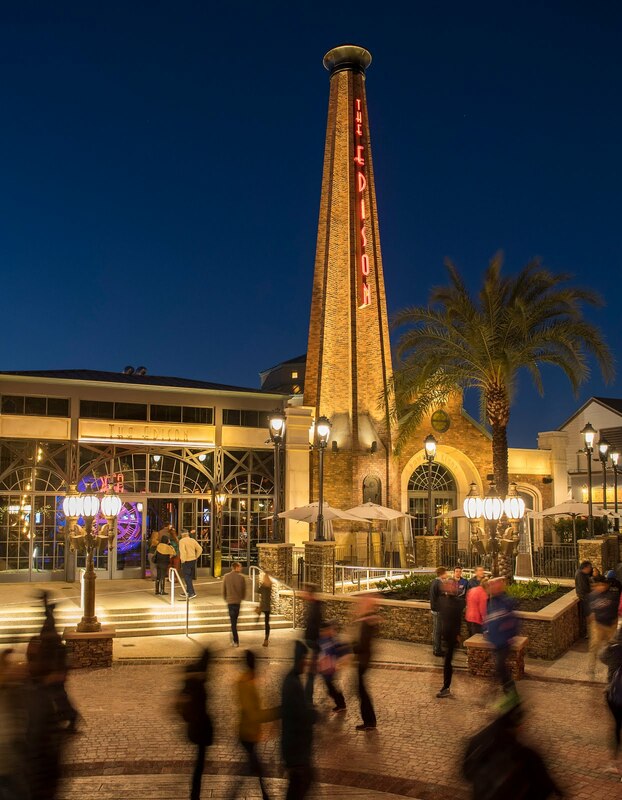 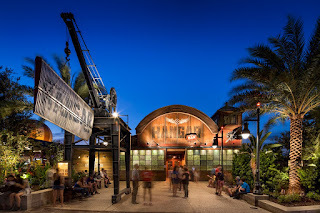 Every Thursday through Saturday after the clock strikes 10 p.m., Disney Springs comes alive with late-night offerings until 2 a.m., perfect for those wanting that extra zing for an adult fun-filled weekend. Disney Springs is open every day of the year from 11:00 a.m. to midnight, with select restaurants, lounges and entertainment locations open late-night hours until 2:00 a.m. on select nights. To learn more about Disney Springs, visit DisneySprings.com or call (407) 939-6244.